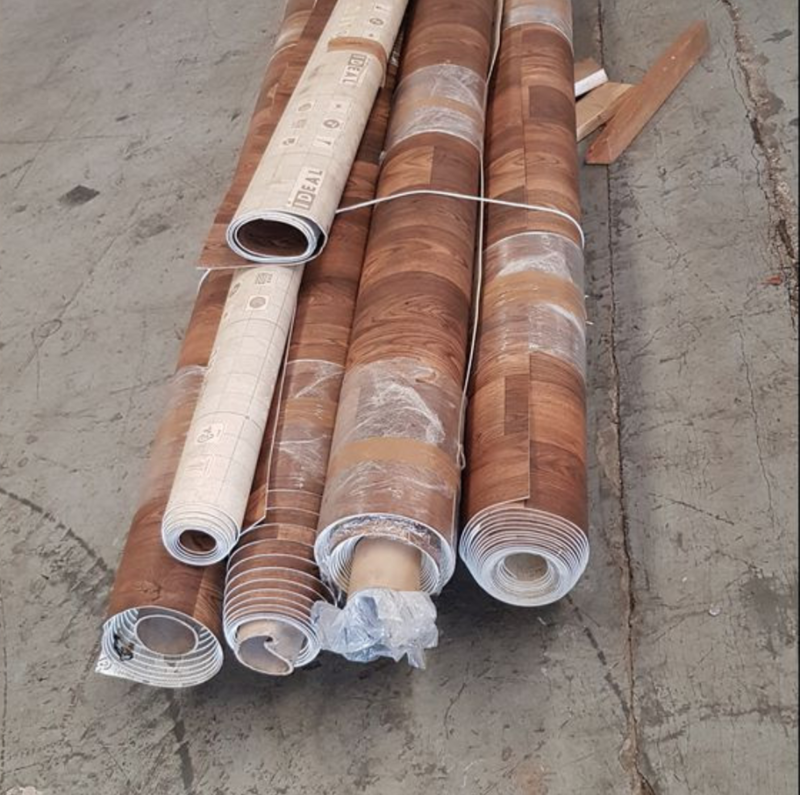 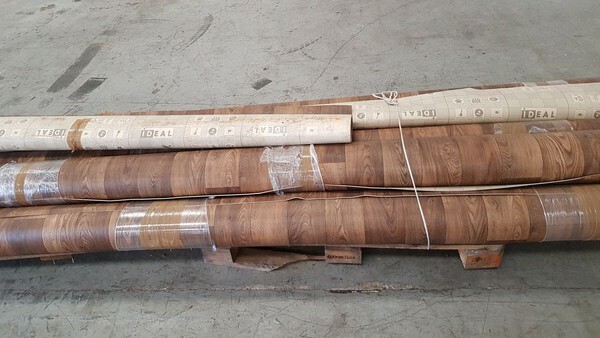 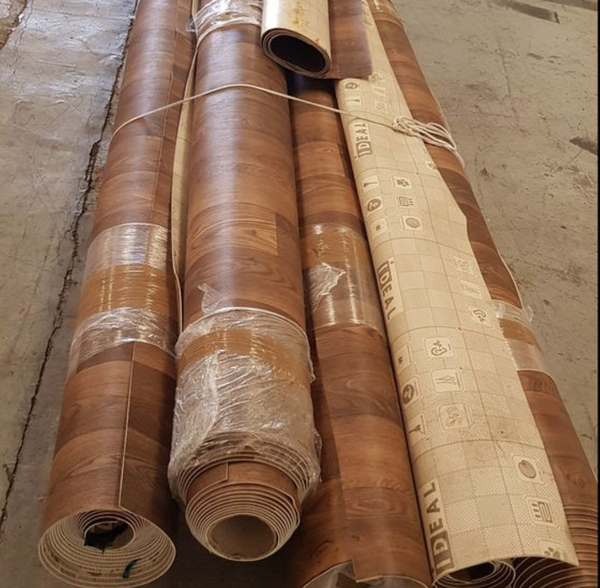 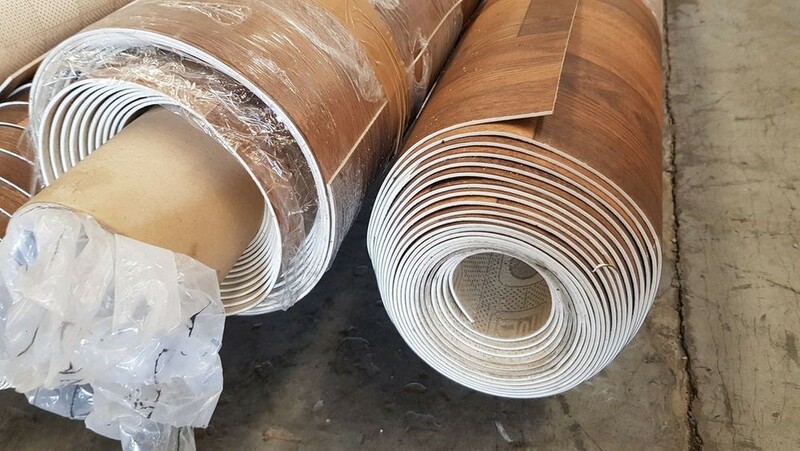 We have for sale a bulk of vinyl floor coverings, wood effect. Was £7 per sqm new. £350 for the job lot.